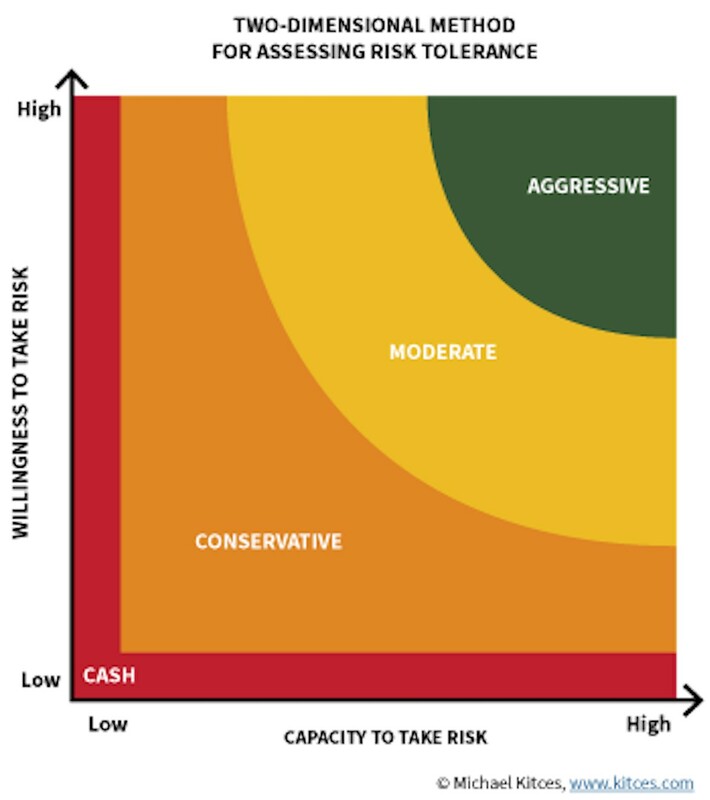 What Is Risk Capacity? - wht is it better than risk tolernace? Our interpretation of risk follows a new standard. Comparing capacity and tolerance allows All Season Financial Advisors to find a balanced investment allocation for every individual and household.